This evening is all about Imagination. We’re joined by Kate Broughton who started My Imagination. 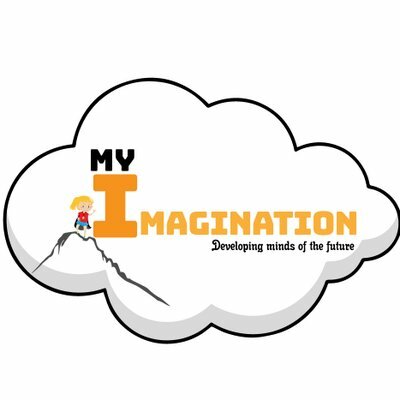 She has created a series of unique interactive workshops designed to give children an emotional education through movement to music, craft activities, mindfulness and visualisation. The Workshops available for children from 4-16yrs. We’ll be learning more about Kate, her inspirations, the workshops and much more. Plus she has selected her 3 songs, which we’ll play between our chat. In the second hour, lots of Woking chat, events and music. Join Zahir and Annalise 6-8pm on Radio Woking. Download the free Radio Woking app to listen on your mobile/tablet.